Your host, Soul, retired 125 pounds in 2004. He's healthier in his 50's than his 20's. It's NEVER too late to leave your fat behind. Tap into our on-demand shows to wake-up the wisdom inside you - to get more healthy, one day, one step at a time. Call 312-268-0000 to enroll in Soul's unique health and wellness program today! What do most weightloss programs focus on first? Your body - right? Then what? Do they ever deal with what goes in (or on between) your ears (in your mind)? How many health and wellness programs do you know venture into your spiritual world? (Spiritual defined as something you consider as sacred.) Take a journey with Soul Dancer, your host since 2009. Explore what he KNOWS (as a monk in three orders) to be THE MOST POWERFUL part of letting go of unhealthy weight. (He know's this becuase he's experienced it first-hand.) Join us to co-create a personal, powerful team to gain then maintain good health. After the show, keep the support flowing by posting follow-up comments and questions in the Comments box. More support at: Leave Your Fat Behind On-Demand Shows Click to find out more about your host, Soul Dancer. Soul left his fat behind in 2004, He retired over 100 pounds and he keeps it off too! He's here to help you when you're ready to go. 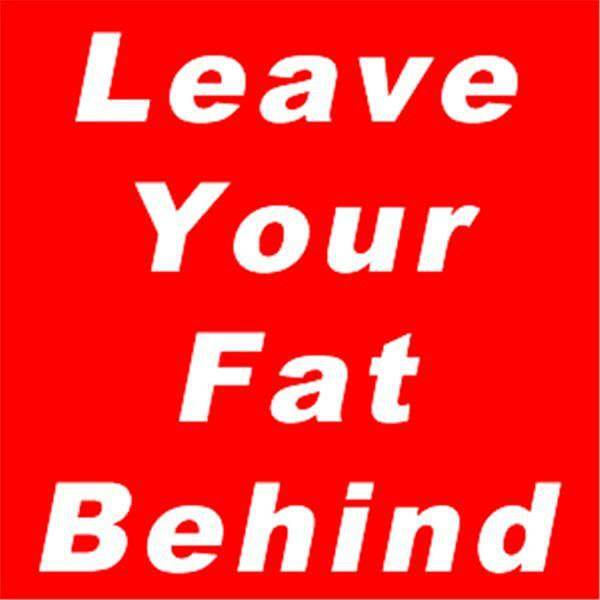 Call Soul at 312-268-0000 or click to visit his Leave Your Fat Behind site. Leave your fat attitude behind to gain and maintain good health. Is Carol Mellott's Story Your Story Also? What goes in your ears goes in your mouth! True? False?